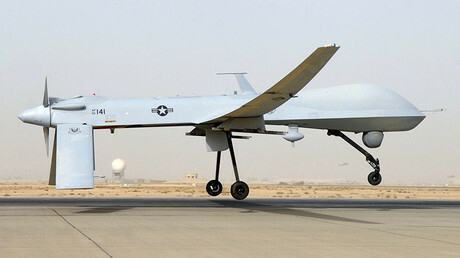 US bombers hit Islamic State (IS, formerly ISIS/ISIL) camps outside the city of Sirte in Libya, killing 80 jihadists, US Secretary of Defense Ashton Carter told reporters. “In Libya, our Africa Command conducted airstrikes against two ISIL camps south of Sirte,” Carter said in a press conference. According to initial estimations, “the airstrikes killed more than 80 ISIL fighters,” he added. “We are committed to maintaining pressure on ISIL and preventing them from establishing safe haven [in Libya],” the announcement went on to say. The mission was coordinated with Libya’s UN-backed Government of National Accord (GNA), the US military announced. Earlier, US officials cited by Reuters said the strikes were carried out by US B-2 bombers. Sirte was once an IS stronghold in Libya, before government forces and local militia groups retook the city in December last year. In the aftermath, GNA officials said they would continue to clear the territories around Sirte of IS jihadists. The GNA mission to drive out IS militants from Sirte has frequently been aided by US airstrikes. Islamic State gained a foothold in Libya after the country plunged into chaos following the NATO-backed ouster of Muammar Gaddafi in 2011. 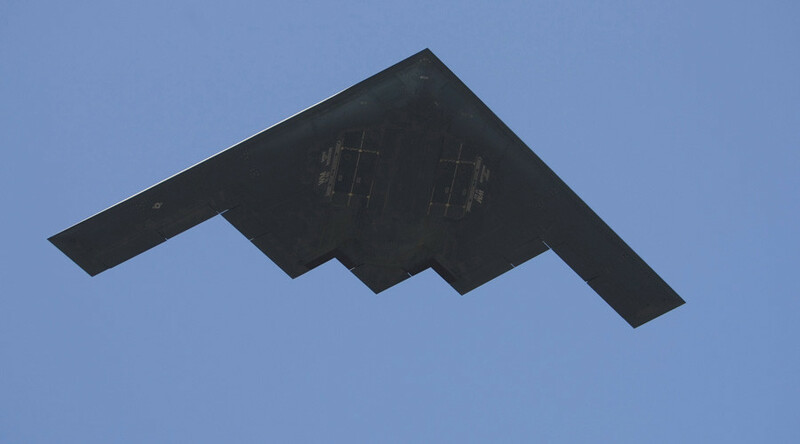 The B-2 bomber is a multipurpose stealth bomber first used by the US during the 1999 NATO bombing of Yugoslavia. It was designed primarily to deliver nuclear weapons but has been used extensively as a conventional bomber in major US military campaigns, from Afghanistan to Libya.